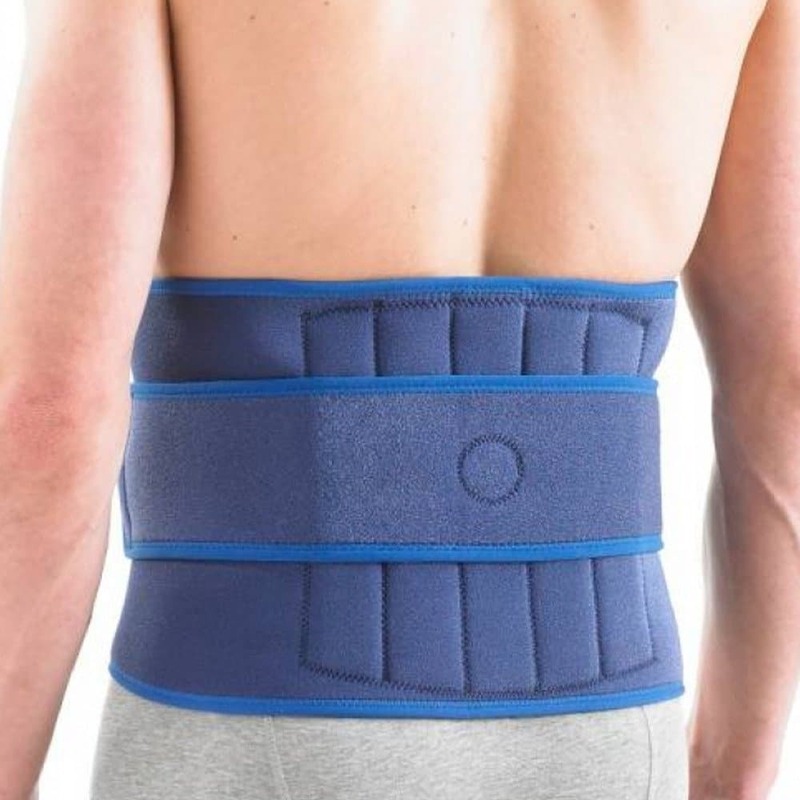 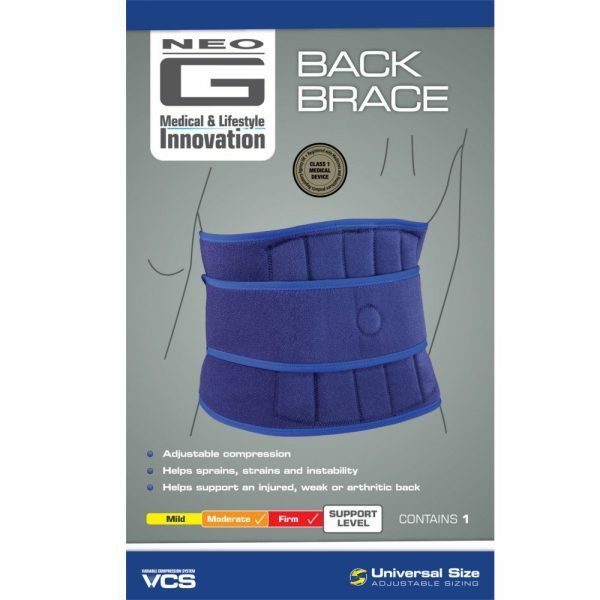 The Neo-G VCS® back support with stays is ideal for central backache and/or pain radiating as far as the buttocks. 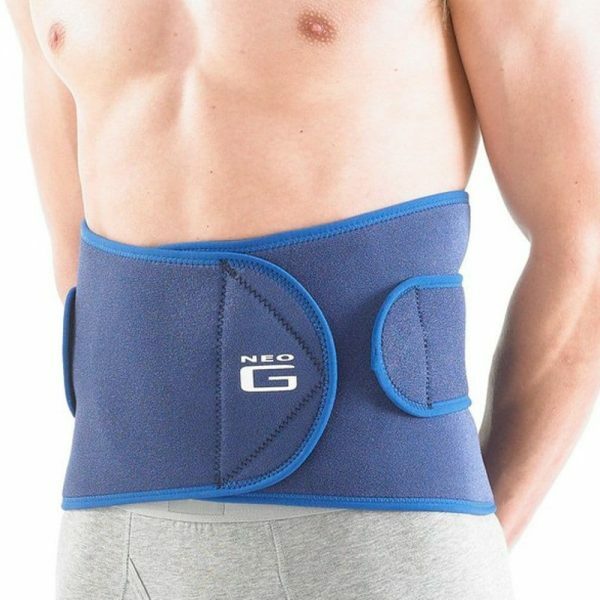 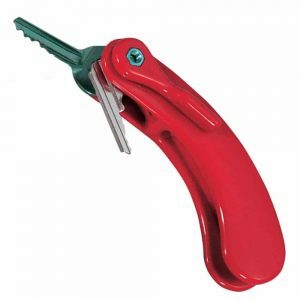 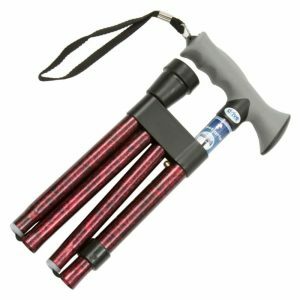 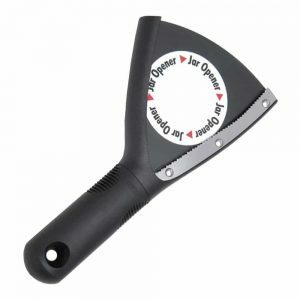 It is designed to help reduce unwanted twisting movements and is ideal for people with a manual occupation or sport where lifting may be involved. Made from neoprene which provides warmth and compression and aids the recovery process.